Viridian acquired the property from Wakefern Food Corporation in 2006. 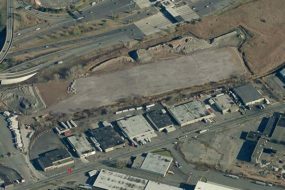 The 29-acre property is located on Dowd Avenue in Elizabeth, adjacent to New Jersey Turnpike Exit 13A. 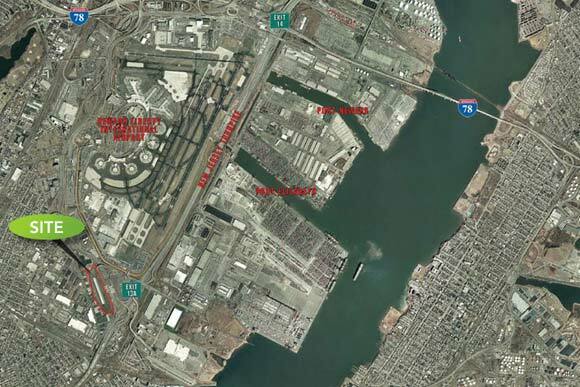 The property is in close proximity to both the Ports of Elizabeth and Newark and Newark’s Liberty International Airport, and it is easily accessible from Exit 13A of the New Jersey Turnpike. 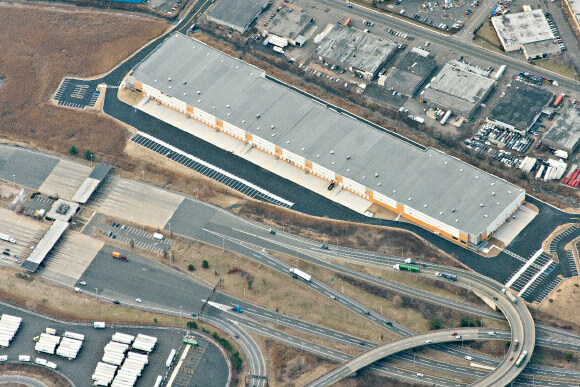 Viridian secured entitlements and entered into a Development Agreement with the City of Elizabeth for the development of a class A 290,400 square foot distribution warehouse facility. Viridian completed remediation, site work, and delivered the project in pad-ready condition. Until 1950, the site was used as a dump site for construction and demolition debris. During the 1950’s and 1960’s, the Army Corps of Engineers used the site for the disposal of dredge spoils. 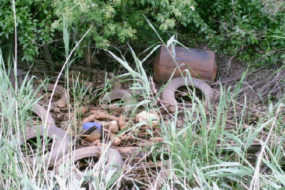 The site was lightly impacted by constituents characteristic of a historic fill site. The 13 acres of wetlands were preserved on-site. 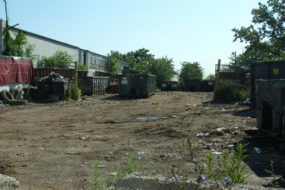 Viridian entered into a Memorandum of Agreement with the NJDEP for voluntarily remediation the site. 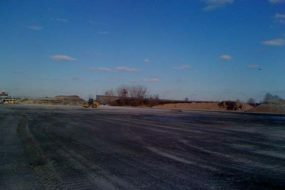 Viridian worked with the City of Elizabeth, Union County, the New Jersey Department of Environmental Protection (NJDEP), the New Jersey Economic Development Authority, and the Port Authority of New York and New Jersey on an integrated remediation and repositioning plan that included capping of the site with an estimated 50,000 cubic yards of imported fill.